Some time ago I attended a small but very stimulating anthropological conference on Prince Edward Island. (Yes, I flirt with the Julian Jaynes' theory.) At the conference a group of neurologists from Halifax talked about visual processing. As it happens, they accompanied their talk with spontaneous hand gestures. It was almost amusing to observe a group of neurologists waving their hands not in front of their faces but right behind their heads as they spoke about vision. Of course it made sense! The greater part and the final stages of our visual processing are located right there, on the back of our heads, in the occipital lobes. Unwittingly these neurologists provided a marvelous modern illustration for my paper on historical determination of body image. The further back in time you go, the more unusual and strange body images and metaphors you can get. In the ancient Hebrew language, the heart was not a seat of emotions (such as love). It was a metaphor for energy and resolve. Emotions were seated in the liver for males and in the womb for females. Spirit was breath, but could be also poured out, because it was a container for life-giving blood. Similarly, ancient Greeks did not think with their brains, or at least they did not think they were; for them brains were for body-cooling purposes. Guts, on the other hand, were responsible for processing sympathy and care. Body image, self understanding and consciousness present us with a complex set of hermeneutic (interpretational) conundrums. Well, why bother, you might ask. First, because it is interesting. Second, because we can better understand the Bible(and other ancient texts), third, we can better understand ourselves and unblock some of the limitations of our own self understanding. Try to say: “I saw it with my own eyes!” and simultaneously tap the back of your head. It feels weird, does it not? But it is marvelous training to understand the otherwise obscure and dated saying ascribed to the synoptical Jesus: "The eye is the lamp of the body. So, if your eye is healthy, also your whole body will be full of light." (Mat 6:22). This is not about any eye! 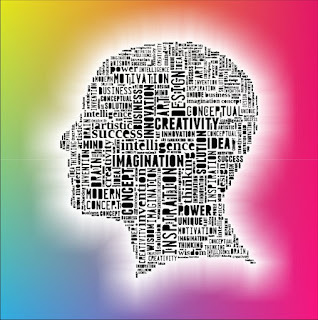 This is about clarity of perception, or even better, about our mental health, about epistemology, how we perceive, know and process and react to the outside word. In the end, this is about clear thinking. You can read this verse and tap, this time, the top of your forehead - your frontal lobes - seat of your memory, self control and volition. 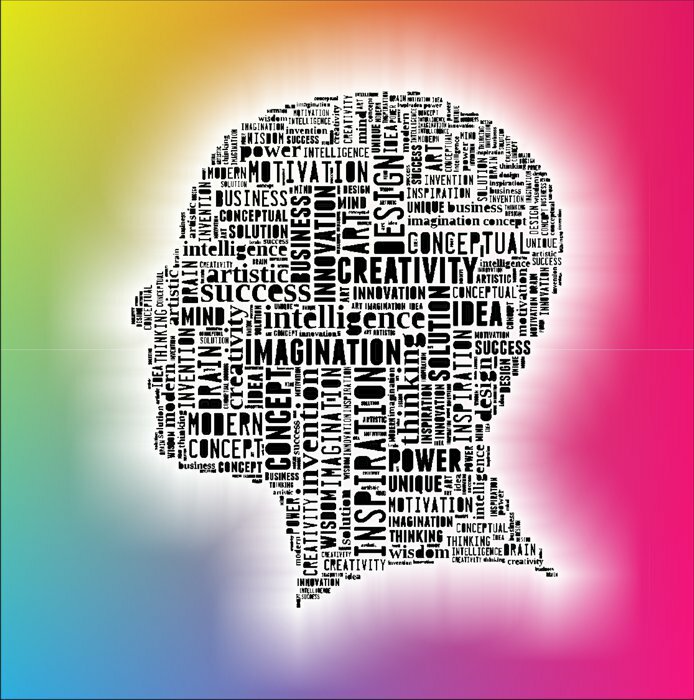 Right there in the frontal lobes we all still need so much enlightenment! 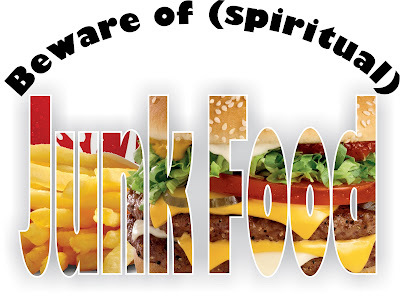 Beware of (spiritual) Junk Food! 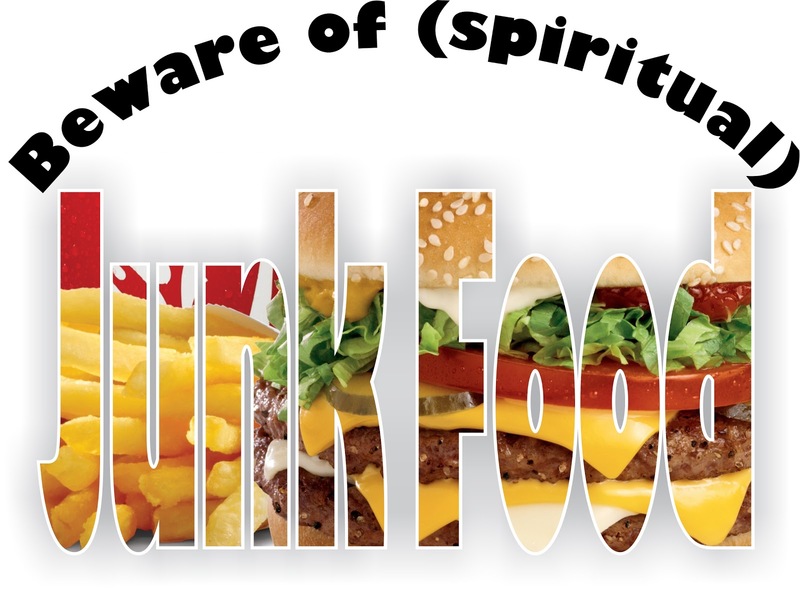 Spiritual Junk Food? What is it? Does such a thing exist? I am convinced that it exists and represents a real danger for human spiritual well-being. For several Sundays the lectionary readings have included sequence of passages from the Gospel of John. In it Jesus delivers a chapter-long discourse about real bread and bread from heaven, and about earthly hunger and real spiritual hunger. As I was thinking about the passages, it dawned on me: Wait a moment! This allegory is clearly two thousand years old. It’s so pristine and innocent that in our times it is almost unreal. They clearly did not know about our ubiquitous junk food. They clearly did not know about junk food which gives a short sensation of satiety and soon brings gnawing cravings and hunger for more. They clearly did not know about junk food that was industrially constructed to hit sweets spots (reward centers) in your brains; They clearly did not know about junk food which presents itself as homely “comfort food” but in fact creates deep seated physiological and psychological dependencies and even addictions; food that pretends to be cheap, clean, convenient, and economic, but is nothing of these! Food that makes poor people (those who eat it most often) even poorer, physically unwell and chronically ill. Food that hurts the people who eat it; the food that hurts people who are exploited (employed for pittance) to make it; the food that hurts animals that are farmed for it; the food that hurts and cripples the environment in which it is produced. I am certain that if the synoptical Jesus lived today, he would protest. He would protest against exploitation of fast-food workers, he would protest in his teaching and parables against the marketing and feeding of junk food to the most vulnerable. He would also perform a few healings, such as curing some cases of type 2 diabetes, restoring a few amputated legs, and reverting a stroke or two. Later, his apostles in their letters to communities scattered across the American Bible Belt, would provide some spiritual encouragement as well as practical advice about how to live faithfully in a religiously hostile environment. And finally, Jesus of the Gospel of John might use the image of junk food to give us strong warnings against false religion. It’s that kind of religion where you are served what you want to hear and not what you need to hear. A religion that answers modern anxieties and emotional needs by providing instant comfort and cheep assurance, but over the long run produces gnawing alienation. A religion marketed in large stadiums and mega-churches, that leave people isolated and alone. A “prosperity religion” tailored and marketed with promises of cheap grace and personal(egotistic) salvation, which in fact creates deeper dependency, addictions and poverty. An easy religion without honest challenges, which enslaves and deprives people of independent critical thinking. Thankfully, the Biblical tradition is full of recipes about how to avoid this kind of false religion. This Sunday we will be looking as far back as the book of Leviticus. The phenomenological interpretation of the ancient law for peace offering (feast) will help us avoid or heal junk-religious poisoning. The wording of the question might be playful, but the question has real meaning and substance and the answer might surprise you. 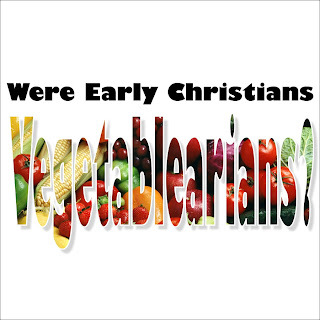 It is not that widely known, that the pre-Christian ancient world did not know what we would call “secular” meat. All the meat from larger animals came from the temples. Meat might be sold by local butchers, but ancient cultures did not have secular slaughterhouses. In one way or another, all or almost all meat came from religious sacrifices. Ancient Jews in diaspora (away from their own temple) did not want to eat meat sacrificed to pagan gods and so they developed a ritual slaughter called Shechita. 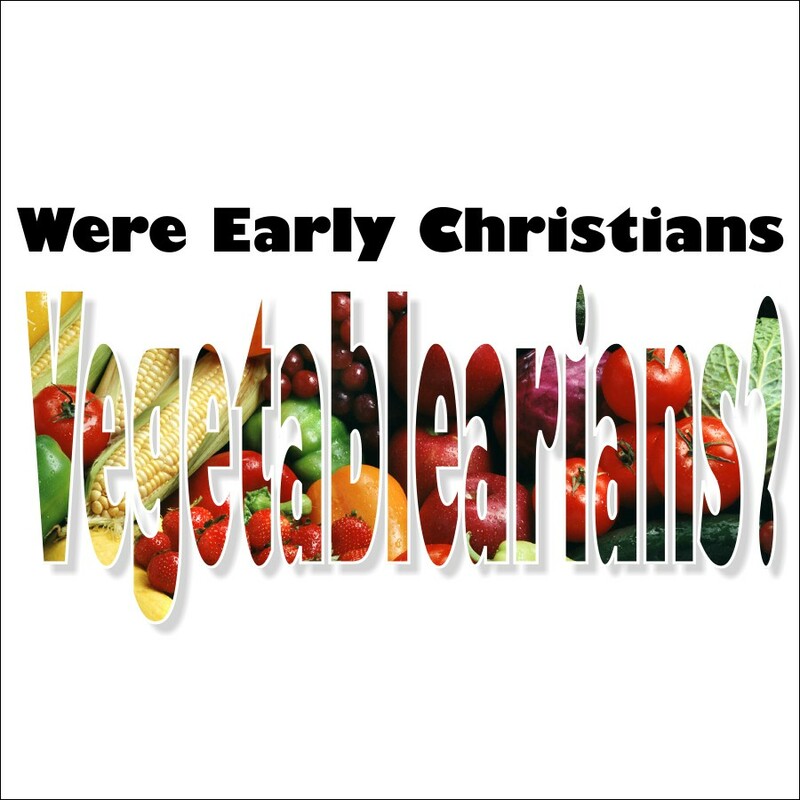 But with growing tension between Christianity and Judaism, early Christians almost certainly became vegetarians by default and of necessity, or until they developed their own non-religious slaughterhouses. But is our contemporary “meat-making” really secular? Non religious? Haven’t we eventually, little by little, replaced one set of pagan gods with another, even nastier set of modern idols of mass production, greed, industrially generated HFCS (High Fructose Corn Syrup) obesity, unbridled consumerism and gluttony with few ethical considerations? And I am not even mentioning the homophobic chicken biscuits (of Chick-fil-A) and many similar situations! I have no doubts that what we eat, where we eat and how we eat have manifold consequences for our own health, for our spiritual life, for the broader community, for farmers and growers, for producers, for animals, and for global environment. This Sunday the Apostle Paul and early Christians will lead us and inspire us in our search for a healthier lifestyle, physical, spiritual, societal and environmental. 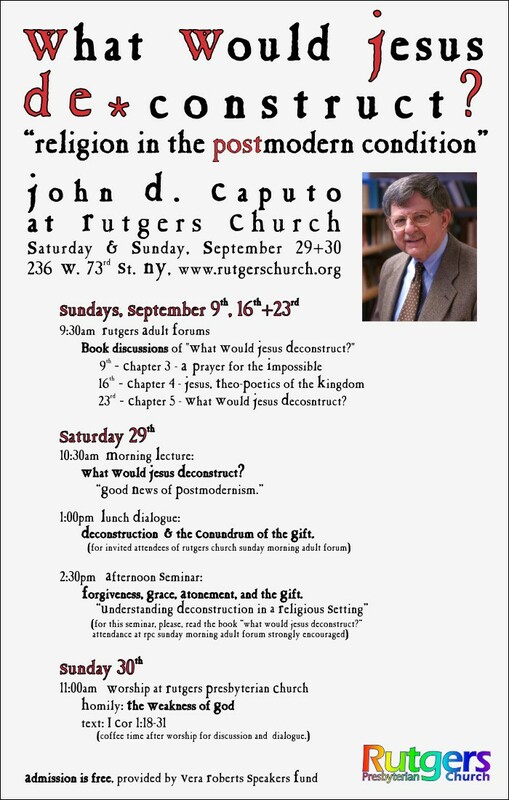 Program for the last weekend in September in Rutgers with John Caputo. Can you imagine Holy Communion with a lump of soft sweet butter? Well, that is exactly the way Sikhs celebrate their holy meals. But allow me to step back to explain a little more. One Sunday morning in the summer of 2004 I came to my church in Binghamton and I could hardly believe my eyes! In a pew close to the front, there was a real Sikh, complete with sky-blue turban and genuine untrimmed white beard. It turned out that he came with his Presbyterian wife (a blond Scandinavian from Iowa). We were their second stop that day. Originally, they went to a larger, main, Presbyterian church of the town but received such suspicious and disapproving looks, that they quietly left well before their worship began, and managed to find their way to our doors. They came, they were welcomed, and they stayed all summer, as Dr. Singh was a summer locum tenens (temporary substitute) in the local hospital. They returned for several more summers. We had a marvelous time together. One Sunday morning during the children’s time we all learned how to make a true turban (or at least we had the opportunity to learn). 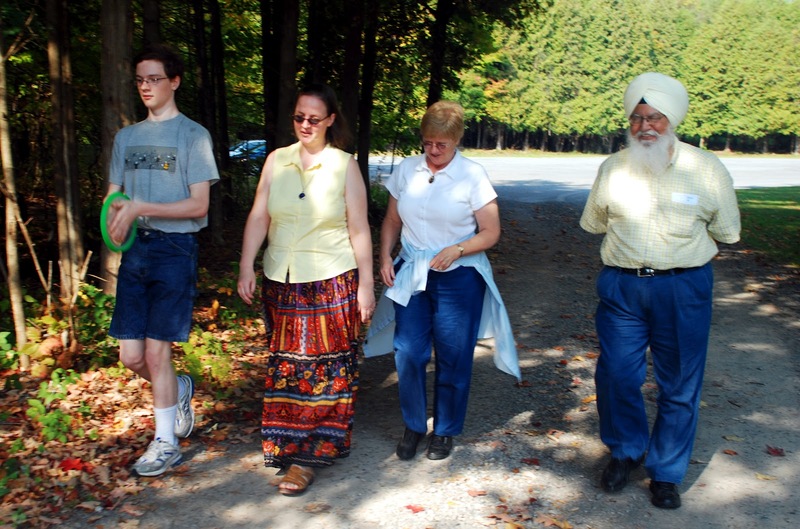 We welcomed the Singhs in our church and they introduced us to a local Sikh community. From that moment on, one local Sikh boy attended some of our Sunday School programs and games. The Singhs worshiped with us, and they also invited us to Sikh worship. This Sunday we will read how Jesus made meals into an integral part of his ministry and into an instrument of social and societal transformation and healing. 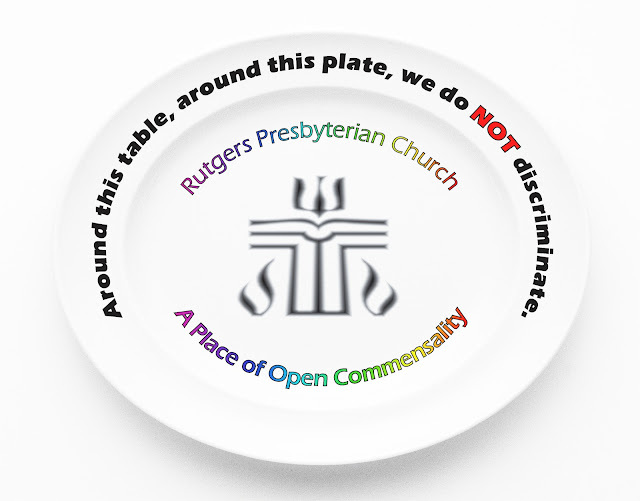 This Sunday we will also celebrate Holy Communion, without sweet butter, yet in Jesus' spirit of radical, egalitarian inclusivity. The Olympics are all over our media these days. The games are a lot of fun and great entertainment. But I am not that much impressed. It is because I know the backstage story. Can you imagine me pole vaulting, tipple jumping, throwing a javelin, shot putting or running a steeplechase (3k with hurdles and water ditch)? Well, I did all of it when I was in school. As a teen I attended a special school with an extended education in field athletics. We were trained in all disciplines and later picked one. I was a long distance runner. As a teenager I ran 1k well under 3 minutes and I was able to make a mile in 4:05. In the stadium I was training along with and regularly meeting with at least three world record holders and Olympic medalists. I was part of what could be called the Eastern Bloc sport incubator. It was intense, it was fun, it kept me out of trouble and unlike similar institutions in East Germany our sport school did not do any doping (and I am thankful to our teachers and coaches that they kept it that way). It all changed quickly when we graduated from our youth programs and were taken over by adult coaches and instructors. They treated us like race-horses. Intense training led to injuries, innocently looking pills were offered for treatment. Thankfully, I grew up in a medical family, so we checked out those pills. They were anabolic steroids! It was a no-brainer, I threw my spike shoes to the cupboard, and never looked back. Anyway, I always had and still keep serious reservations about ideology, chauvinism and commercialism of the top competitive sport. Yet, under the intense training program I learned self discipline, focus on distant goals, a sense of honesty, team spirit and fair play. The Apostle Paul probably had some similar experiences. As a person educated in Hellenistic schools he certainly received at least basic introduction and training in some sports. Then, when he wrote to the Corinthian congregation, most likely around the time of famous local Panhellenic Isthmian games, he was well prepared to use a vivid sport-based similitude (illustration) to make his point. 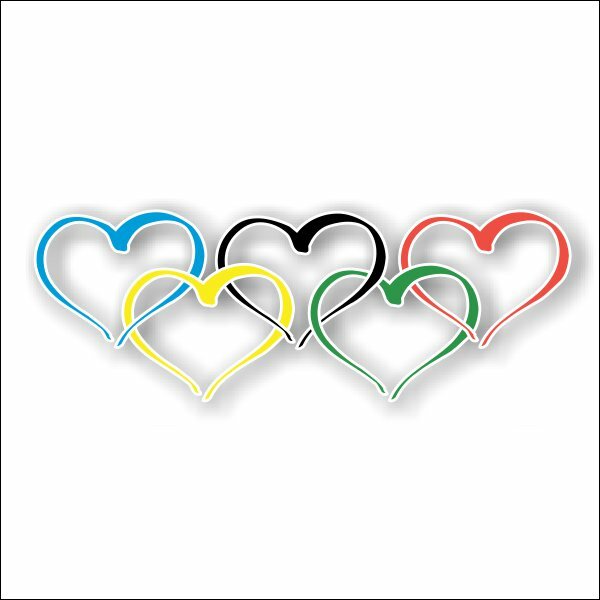 Sport games can offer us marvelous and vivid, positive as well as negative examples for our individual and collective education and spiritual growth! I assume you all know how it is on the stadium - all the athletes run the race, but only one takes the prize. Run to win! You know, how much effort and sweat the athletes put into their training! And then they come to your city for Isthmian Games with a hope to win a wreath made of cilantro leaves! Aren't we after something much better? I do not know how about you, but I am running hard for the finish line, and when I wrestle, I am not punching empty air. Like athletes who discipline and control their bodies, so am I doing my best to stay fit and on top of the game. I do not want to end up like someone who is telling everyone else what to do, and in the end turns out a nonstarter of the day.